STATIC-X will release a new album titled "Project Regeneration", featuring the last recordings of the band's late frontman Wayne Static, later this year. The rest of the group's original lineup — bassist Tony Campos, drummer Ken Jay and guitarist Koichi Fukuda — will also be featured on the album and in the music videos. Earlier today, STATIC-X announced via its social media sites that it has "unexpectedly uncovered even more unreleased tracks left behind by Wayne. 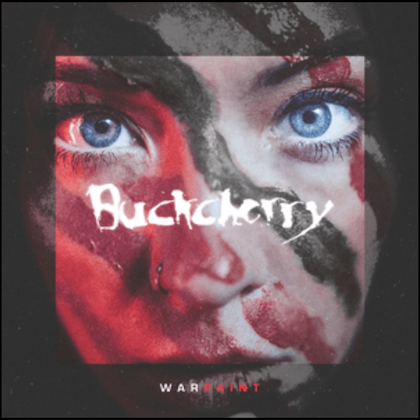 Because of this, the album will have fewer guest vocalists and more complete songs featuring lead vocals by Wayne Static," the group said. "In the end, we couldn't be more excited about the music that we are making together and we know that Wayne would be honored and proud," Campos, Jay and Fukuda wrote. 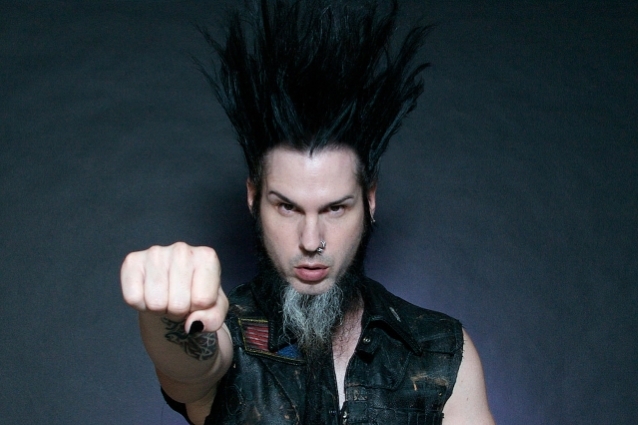 STATIC-X is currently focused on finishing 12 tracks for "Project Regeneration", with more than half of them set to feature Wayne's lead vocals. Said the band: "Wayne's fingerprints and those of the original 'Wisconsin Death Trip' lineup are all over this record. "We will be releasing several music/video clips in the coming weeks, so that we can begin to share our progress." STATIC-X is in the process of finalizing a label partner in order to ensure that "Project Regeneration" will be promoted and distributed worldwide, just like all of the band's previous albums. The surviving members of STATIC-X's original lineup will embark on the "Wisconsin Death Trip" 20th-anniversary tour in June. Co-headlining the trek will be DEVILDRIVER, with support from DOPE. STATIC-X plans to perform the majority of its debut album at each show. The dates will serve as memorial events to honor Static, who passed away more than four years ago. Last fall, STATIC-X released a teaser featuring clips from a brand-new music video, as well as five new STATIC-X tracks — "Road To Hell", "Something Of My Own", "Terminator Oscillator", "Hollow" and "Disco Otsego" — along with a personal message from Campos about the inspiration behind "Project Regeneration". 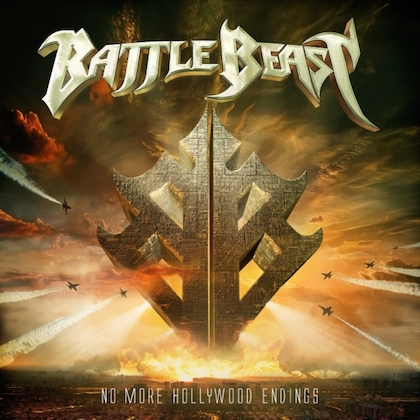 For the unfinished tracks, the band has invited several of its friends to lend their voices for the completion of this very personal project, including David Draiman (DISTURBED), Ivan Moody (FIVE FINGER DEATH PUNCH), Al Jourgensen (MINISTRY), Dez Fafara (COAL CHAMBER, DEVILDRIVER), Edsel Dope (DOPE) and Burton C. Bell (FEAR FACTORY). Static founded STATIC-X in 1994 and achieved commercial success with "Wisconsin Death Trip", which included the rock radio hit "Push It". Thank you to EVERYONE who has participated in PROJECT REGNERATION thus far!! !